Arlene the Hedgehog. 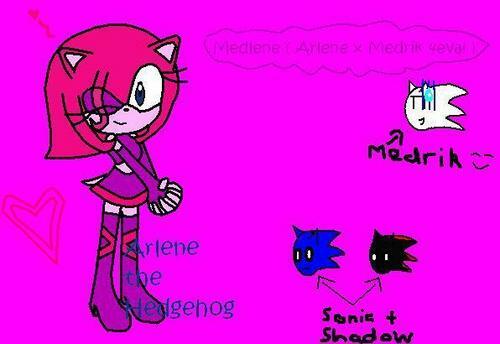 This is Arlene the Hedgehog! I'll put more info on her on this club as an article!. Wallpaper and background images in the Girl sonic fan characters club. This is Arlene the Hedgehog! I'll put more info on her on this club as an article!